Many have heard or repeated the saying, “There is power in numbers,” and in the case of sobriety, that statement rings true. Alcoholism is the largest addiction in the United States with nearly 17 million Americans suffering daily and community involvement is one of many components of overcoming alcohol dependency and alcohol recovery. 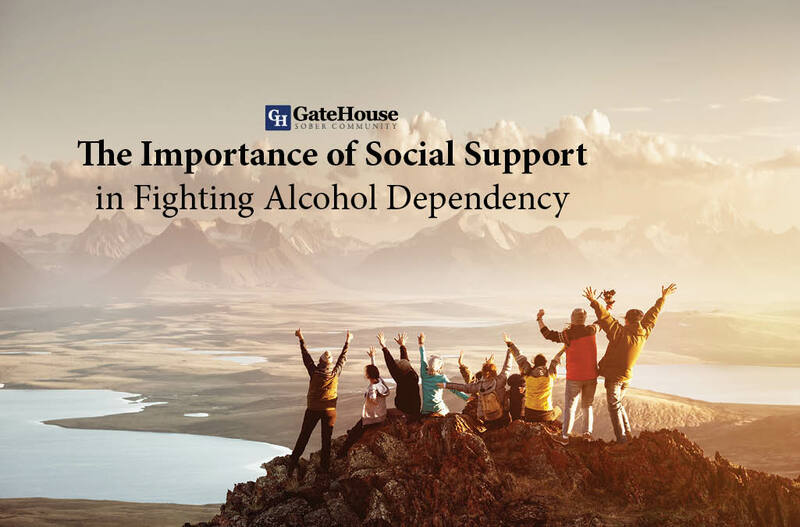 Social support while fighting any addiction aids in recovery, lessens the chance of relapse, and has been seen work time and time again in cases of alcohol abuse. Networking with other recovering alcoholics and a sober living environment has been proven as a positive impact on refrained dependency, less involvement with criminal activity, and more permanent employment. 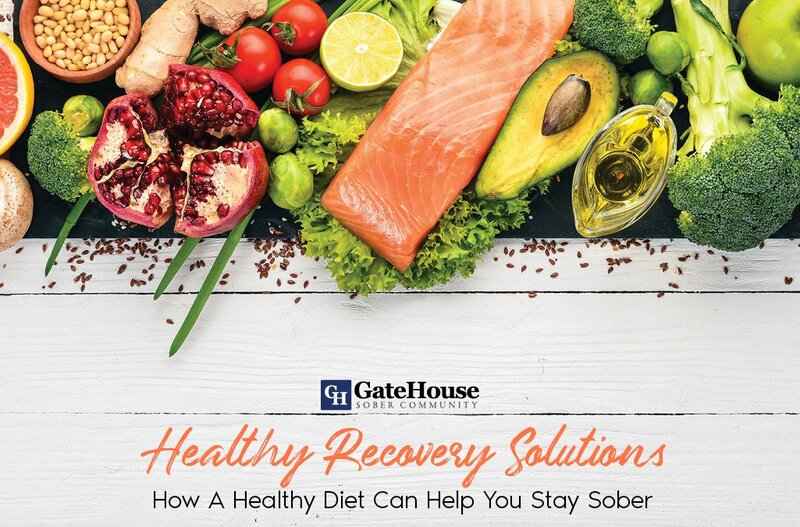 GateHouse Sober Community works to continue alcohol recovery in New Hampshire with their 12-Step Program and 4 Tiers to ensure their residents lead healthier lives inside and outside of GateHouse’s homes. 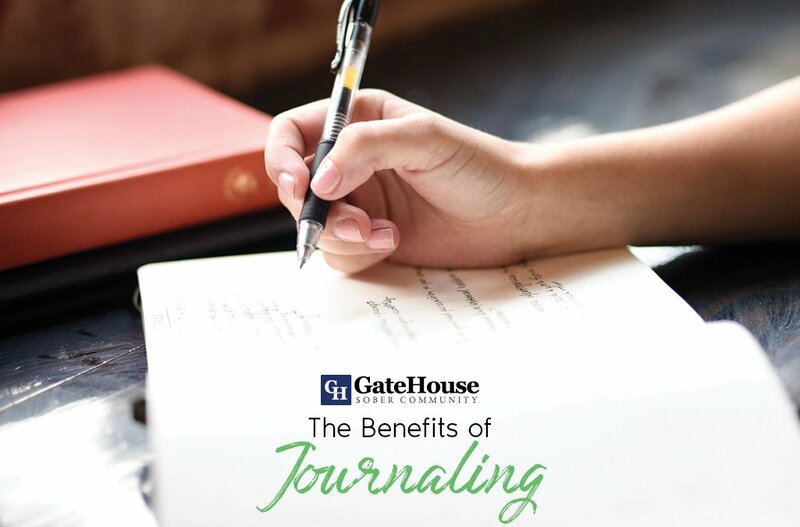 As residents move through GateHouse’s Tiers of recovery, they become familiar to their new positive living environment with others at different stages of the program. Having the ability to connect with professionals and others alike allows residents the safety of knowing others have, are, and will face the same obstacles of living without alcohol. Through local community involvement, a volunteer curriculum, recovery meetings, full participation in house activities, and becoming role models to newer residents, these men are able to create their own extensive social circle to aid in their new lifestyle. 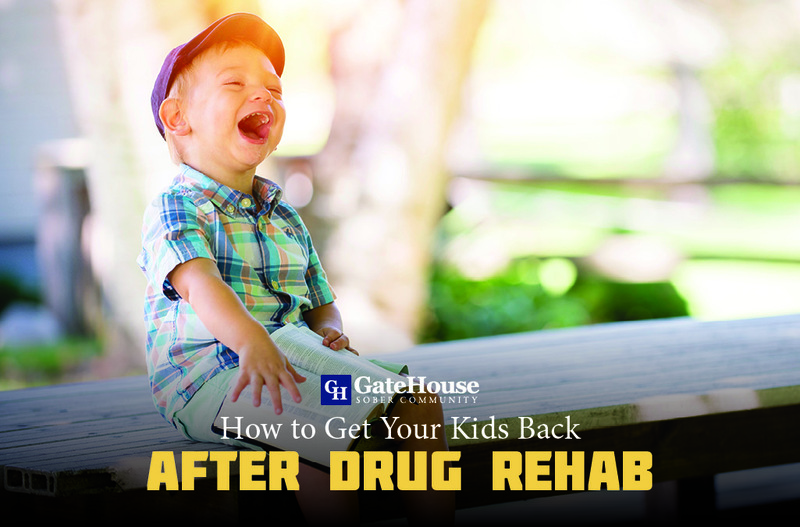 Supporting other residents in GateHouse and working towards a positive environment after departure assists residents in acclimating back into society with greater chances of continued recovery. 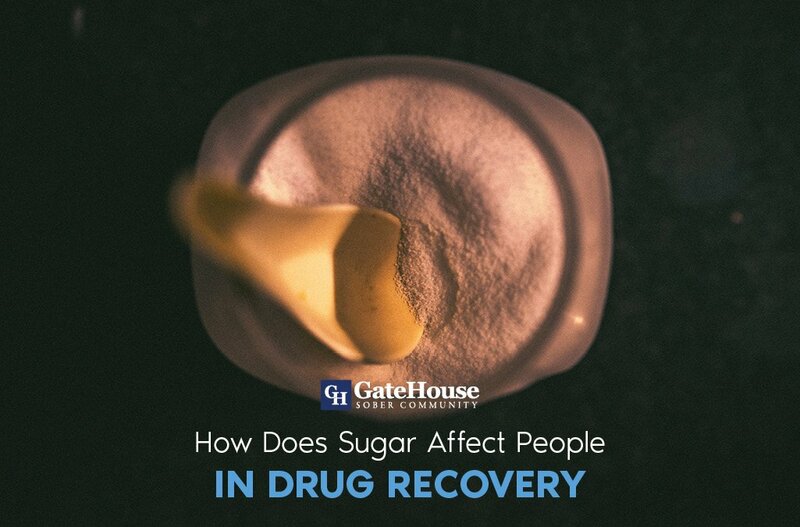 For more information about the GateHouse Sober Community, call 855-448-3588.